Any Bail. Any Jail // Call Remedy Bail Bonds Now! 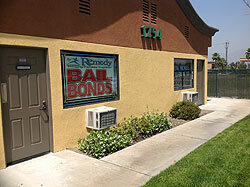 Remedy Bail Bonds is a family oriented company that strives on family values. All of our agents are licensed bail bond agents with years of experience and are true believers of extending open arms to listen and understand our client’s needs. We understand that families find themselves in situations that they are not familiar with and not prepared for. We know that sometimes bad things happen to good people. We are in the business of “Bringing Families Together”. 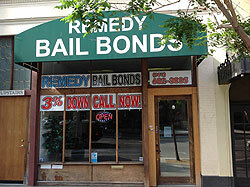 At Remedy Bail Bonds honesty is the best policy. We will be sure to answer all your questions thoroughly and honestly. We will ensure that you clearly understand the bail process. Our goal is to educate, guide, and facilitate you through the bail process without any worries. We believe in the right to bail and that all are innocent until proven guilty. We also believe every person has the right to a fair and speedy trial and has the right to be represented by an attorney. Remedy Bail Bonds provides affordable bail bonds and flexible payment plans that will help your friend or loved one get out of jail quickly. We also provide payment options to individuals that can’t afford the full premium for posting bail and can tailor specific payment plans to meet your individual needs. Top Rated Bail Bond Service! 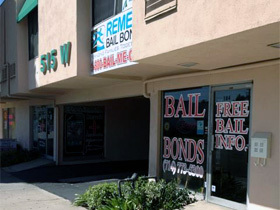 Remedy Bail Agents Are Standing By At Offices Throughout Southern California Ready to Help!